The Italian traveler and social media influencer, who is also a self-proclaimed caffeine addict, shares her travel experiences with the world, which can range from the uber luxurious to scrimpy backpacking. She commands a following of more than 50,000 on Twitter as well as Instagram, which is helped by the fact that she started blogging in 2013, and runs an active blog where she shares long-form travel content. What sets her apart: While she does not shy away from luxury, she actively promotes sustainable, eco-friendly travel with her influencer network on Twitter, Instagram, and her blog. She even promotes content from fellow bloggers who promote eco-tourism, such as ways for plastic-free travel. Why she appeals to the 30+ crowd: A veteran blogger, she has built a following of older millennials, since they actively witnessed the second-coming of online blogging. A lot of her travel experiences also involve luxury resorts and exotic locales, which the 30+ crowd is more likely to be enthused about, given their higher disposable income. One of the finest examples of social entrepreneurship, Mycoskie is the founder of TOMS, a for-profit shoe company that donates a pair of shoes to the underprivileged for every pair of shoes sold. After setting the stage for other socially conscious businesses to follow, such as Good Company, TOMS has expanded into eyewear, donating a pair of glasses to the needy underprivileged for every pair sold. 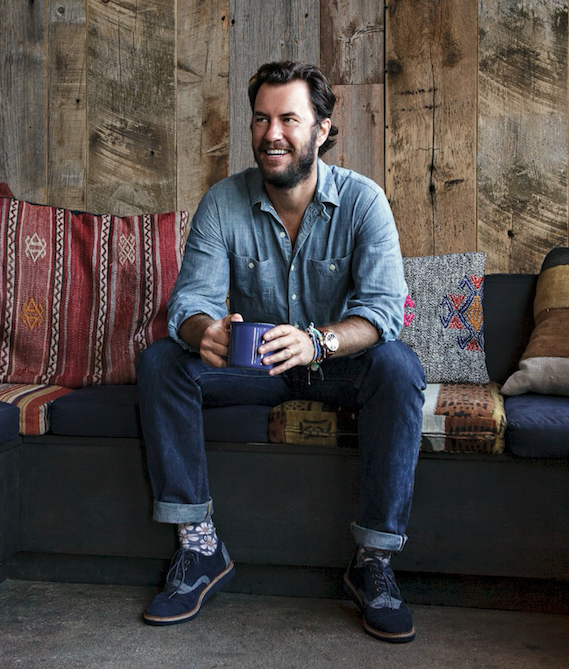 Mycoskie also launched TOMS Roasting Co. in 2014, which sources coffee directly from countries such as Rwanda, Guatemala, and Peru. For every bag of coffee sold, the company donates a week's worth of water to these countries. The influencer has more than 65,000 followers on Twitter, where he regularly shares motivational content and stories about social good. What sets him apart: He is one of the first people to successfully launch a socially conscious business that has social good inherent in its business model. Why he appeals to the 30+ crowd: Born in 1976, he appeals directly to people in the 35-45 age bracket on account of his trend-setting entrepreneurial skills. Fashion is often seen as a morally bankrupt industry. Natalie Kay and influencers like her are changing that perception. She runs the blog Sustainably Chic, where she promotes sustainable fashion that's eco-friendly. With an influencer network of 85,000+ on Instagram, she is one of the top influencers in the space. What sets her apart: Her content is genuinely interesting. From hemp underwear to handmade goods from Kenyan craftsmen, there is a treasure trove to be explored for anyone interested in sustainable fashion. Why she appeals to the 30+ crowd: At 28, she directly appeals to the older millennials demographic. The fact that she is a soon-to-be mom adds to her media influence for the 30+ crowd. The above list is proof that social media influencers can be much more than pretty faces with money. With the help of such influencers, brands and people, alike, can leverage the power of influencer marketing to do a good deed. Be A Doer. Leave the world a little better than how you found it.